Raucous summer music festivals such as Laneway, Soundwave or Future Music might not fit the bill for you these days - but there are plenty of other festivals catering for a more civilised crowd. Here's a taste of the best big shindigs happening around the country over the next month. Forget lining up for a dagwood dog and beer in a plastic cup - here's a festival that appreciates the good life. The MFWF has hundreds of delicious events over two weeks. 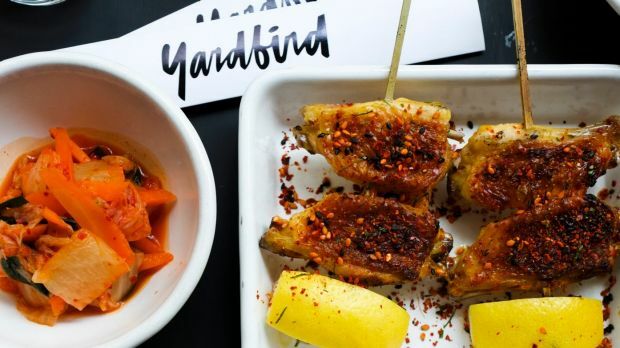 Big names include South Carolina BBQ legend Rodney Scott, the River Cafe's Ruth Rogers and Hong Kong-based culinary star Matt Abergel (Google his restaurant Yardbird, above). The city's best restaurants are all on board, including Tonka, Cutler and Co and Prix Fixe, or you can book one-off events such as a duck crawl through the alleys of Chinatown, a Champagne quaff at Nobu, or Saint Crispin's pop-up at the St Kilda Bowls Club. Now, where are those eating pants? More info. March is party time in Adelaide, and the Festival is the centerpiece of high art and fun times in the city. Some highlights? 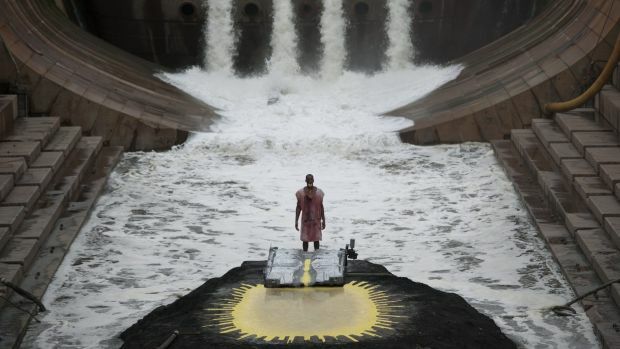 Matthew Barney (Bjork's ex, FYI) screens his five-hour epic film River of Fundament (above), Danny Elfman performs his music from the films of Tim Burton, and Beauty and the Beast is reinvented for a NSFW crowd (instructions: bring a lover, not a mother). Bookish types should also get on board the affiliated Adelaide Writers Festival, a marvellously free five-day event in a shady spot on the edge of the Torrens River that includes live conversations with Julia Gillard, John Lanchester, Rohan Wilson and Graeme Simsion. More info. If you happen to be in Adelaide it's worth checking out the global music jamboree that is WOMADelaide. It's three days of ethereal world music, sunshine (hopefully), good vibes, lanterns, kids, families, hippies, hipsters and everyone in between - it's pretty special. World Music isn't all lentils and mandolins - the festival features international stars Rufus Wainwright, Sharon Van Etten and First Aid Kit. Yet the music here is almost a side issue - WOMAD is all about enjoying the spectacular mini city that springs up in lush Botanic Park. More info. 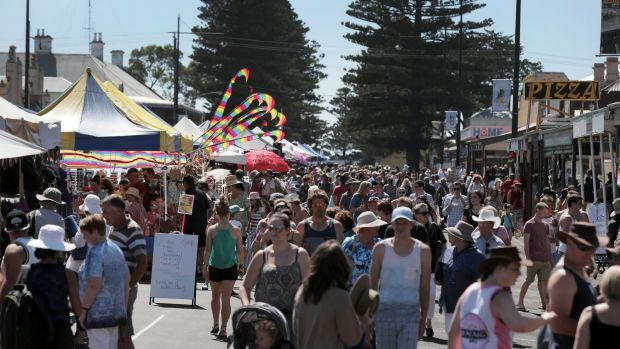 Fresh from WOMADelaide, Sinead O'Connor and The Gloaming are also headlining this boutique festival down the Victorian coast in picturesque Port Fairy. This chilled-out, family friendly fest is about as unpretentious as it gets. There's still a few tickets available in the final wave of sales - but be quick. Around 60,000 visitors are expected to paint the town red over four days. More info. If film is more your speed then this 10-day indie festival is worth a look. Filmmakers from around 40 countries are screening feature flicks and short films of all kinds. 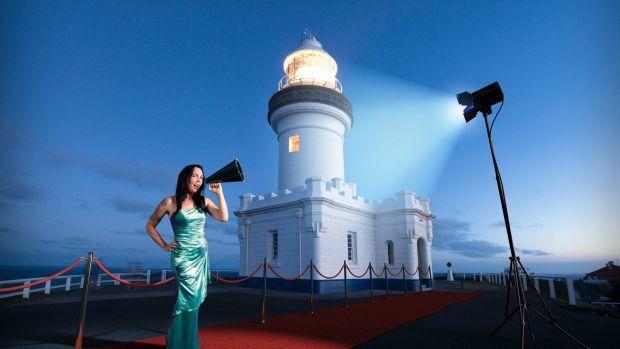 It all happens in one of the most beautiful towns in the country, with the free Full Moon Cinema happening by the beach and a red carpet bash on opening and closing nights. More info. 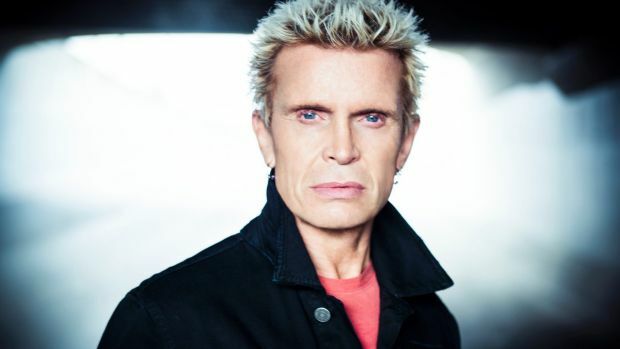 Fancy a civilised evening with, err, Billy Idol? 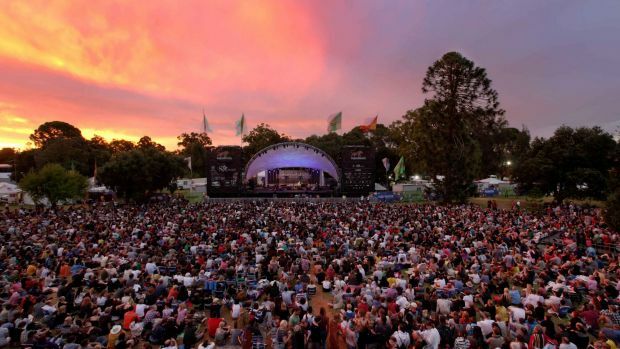 A Day on The Green welcomes the '80s icon for its next series of concerts at some of Australia's best wineries - Rochford (Vic), Leconfield (SA), Bimbadgen (NSW) and Sirromet (Qld) - as well as King's Park in Perth. Supporting Idol will be fellow blast-from-the-recent-past bands Cheap Trick and The Angels. You won't be dancing with yourself at this event. Get it? Sorry. More info. With over 500 shows in around 150 venues over three weeks, there is something to tickle your fancy at the MICF. 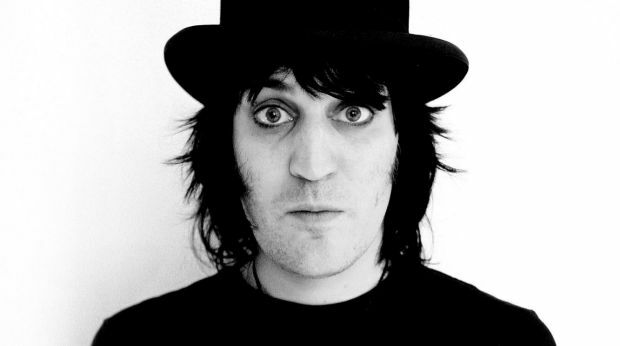 The Mighty Boosh star Noel Fielding (above) is this year's celebrity drawcard, as well as the usual hilarious suspects such as Adam Hills, Dave Hughes and Judith Lucy. One of the best things about the festival is discovering someone on the cusp of greatness in a cramped back room before anyone else. The hot tip? See five of Australia's most hotly-tipped new comedians in one show called The Comedy Zone at Trades Hall. More info. 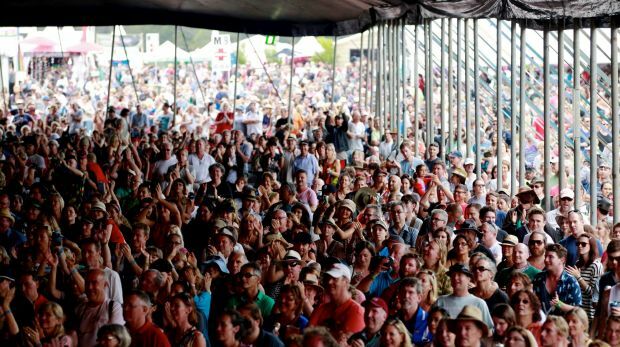 Arguably the best of the grown-up music festivals, this Byron Bay stalwart appeals to a full spectrum of music lovers with a perceptive line-up of international artists including The Black Keys, Alabama Shakes, Lenny Kravitz, Ben Harper and Band of Skulls. Also on the bill is singer-of-the-moment Hozier, of Take Me To Church fame. Expect lighters to be in the air. Get moving if you want a ticket - they are 90 per cent snapped up. More info.